If you’re mad about mochas, you’ll go nuts over this one! 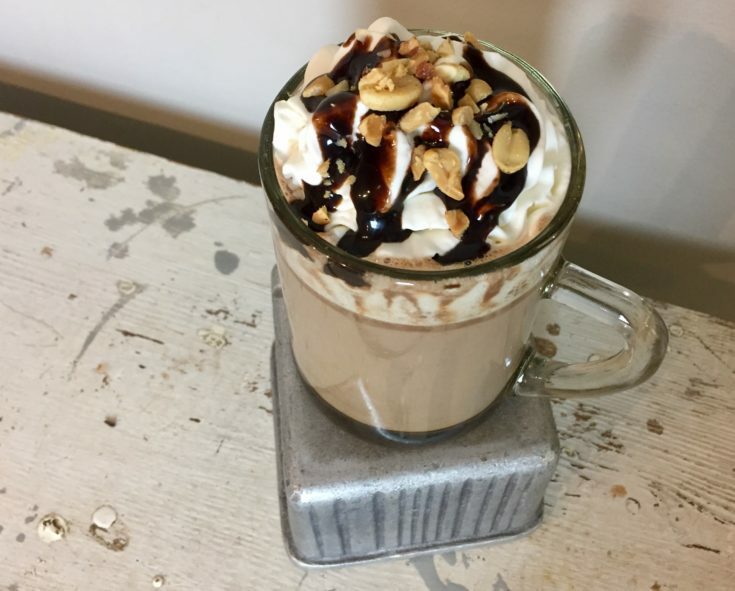 Using a hazelnut spread as the chocolate base to this drink gives your everyday mocha a little pizazz! 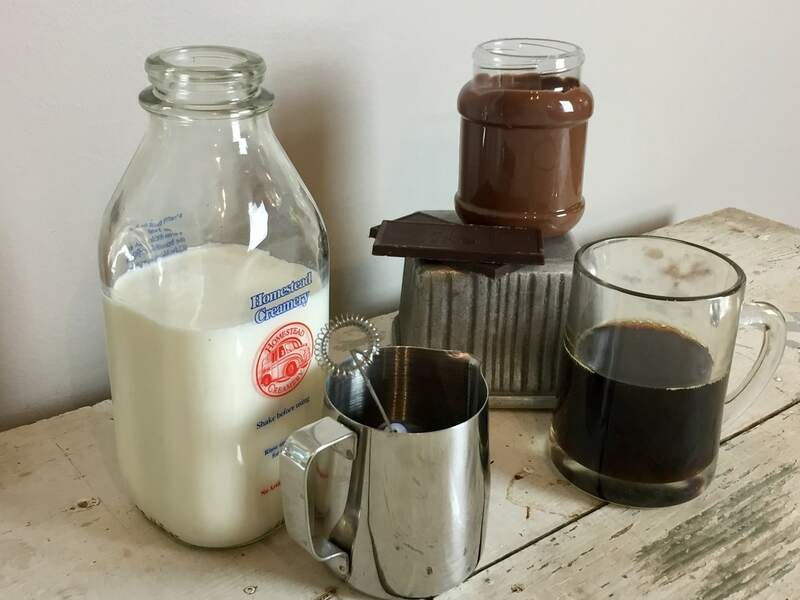 This drink can be whipped up in a flash and is perfect for a morning pick me up or an after dinner treat. It’s warm, sweet and hazelnutty. Go make one…now! Brew your coffee and pour ½ cup into your desired mug. In a small saucepan, heat your milk. 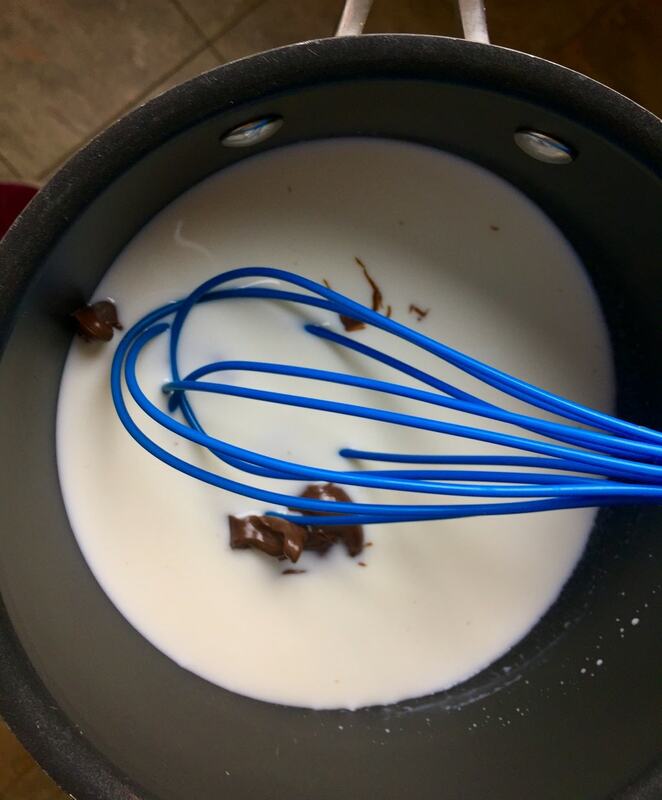 Once it is warm and bubbly, add in your 2 Tablespoons of chocolate hazelnut spread and whisk until fully incorporated. 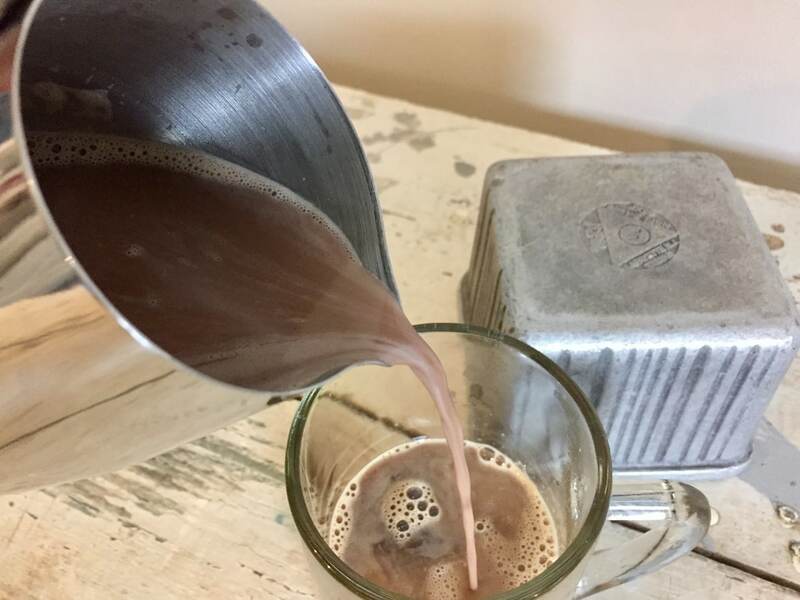 Pour your chocolate milk mixture over your hot coffee. Top with whipped cream, chocolate drizzle and chopped hazelnuts!! If you’re mad about Mochas you’ll go nuts over this one! 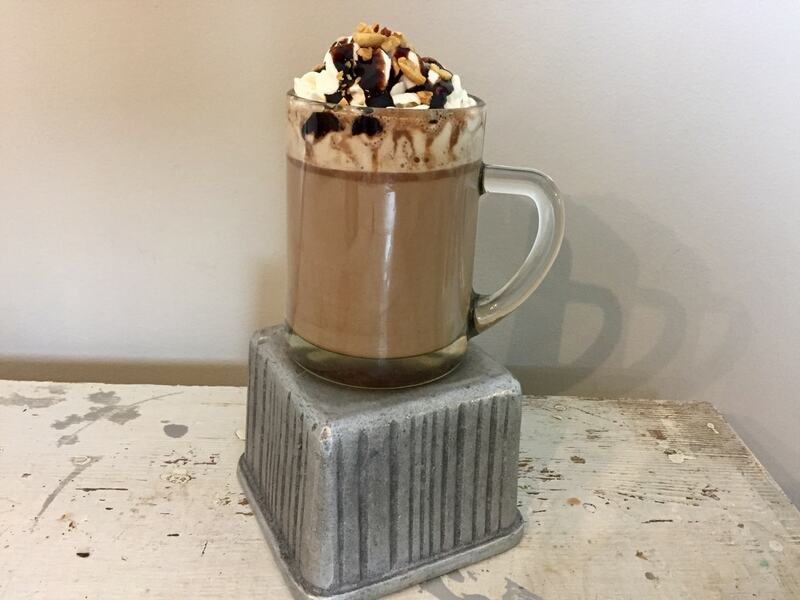 Using a hazelnut spread as the chocolate base to this drink gives your everyday mocha a little pizazz! 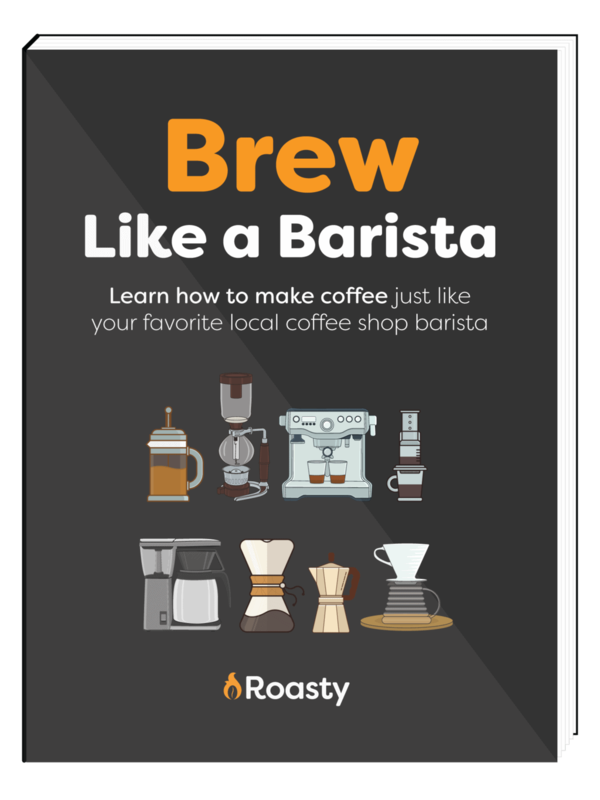 Brew your coffee and pour ½ cup into your desired mug. In a small saucepan, heat your milk. 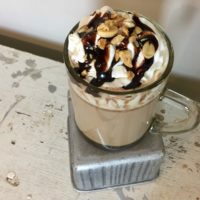 Pour your chocolate milk mixture over your hot coffee and top with whipped cream, chocolate drizzle and chopped hazelnuts!! If you want something new to add a little flair to your festive soiree, this frosty holiday cocktail might be just the thing for you! Don't worry, we won't blame you if you sneak this little delight outside of the holiday season too.